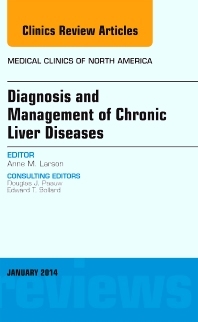 Chronic liver diseases progressively destruct liver tissue, leading to fibrosis and cirrhosis. Liver diseases can be caused by viral, autoimmune, or toxic (drugs/alcohol). Most conditions can be managed pharmacologically for indefinite periods of time. The articles in this issue will review best practices for managing and treating patients who present with these chronic problems, like hepatitis, nonalcoholic fatty liver, end stage liver disease, and drug-induced injuries.